This episode is all about Paris. I'm today joined by my close friend and fellow guide, Kevi Donat. Kevi runs his own alternative tour company - Le Paris Noir, or 'the Black Paris', providing walking tours focused on Paris’ overlooked black history, musical influence and culture. 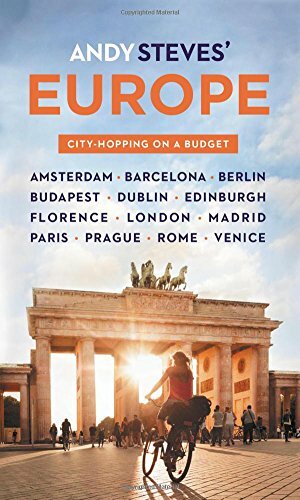 He of course shares his thoughts on the must see sights and top neighborhoods and tips on how to avoid the crowds in one of the world’s most visited cities. We also discuss politics and discuss some of the most contentious issues in French and American politics. It’s one of my favorites conversations, and I hope you enjoy!